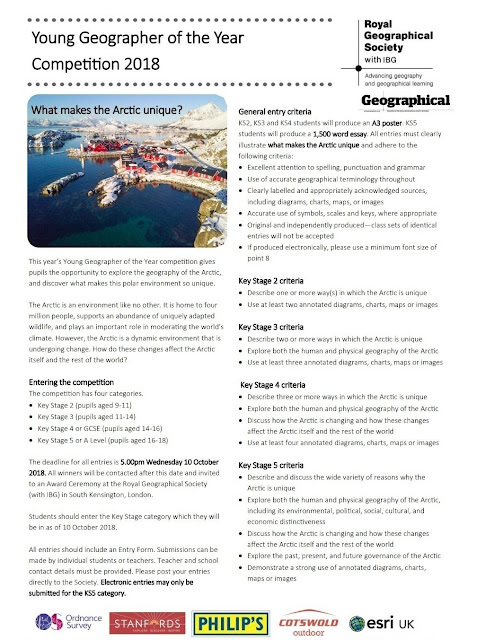 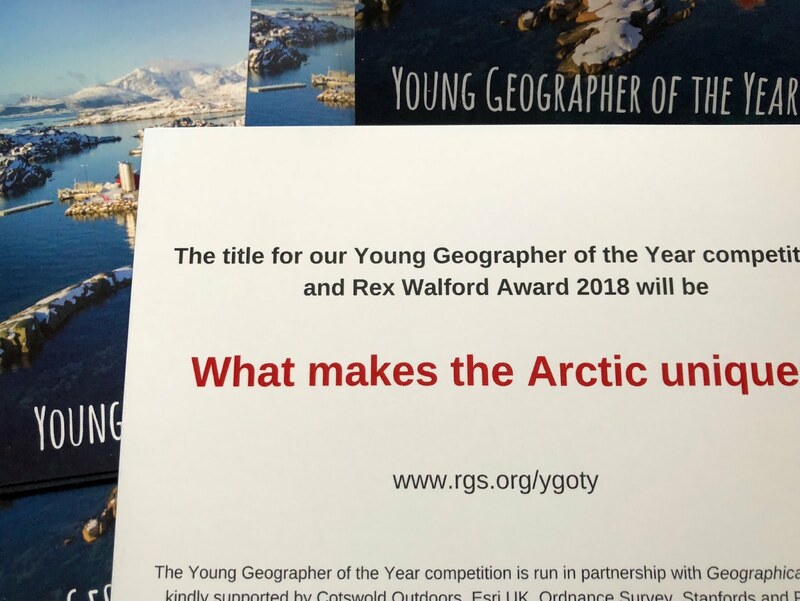 At the GA Conference last weekend, the RGS-IBG stand had some postcards with the title of the Young Geographer of the Year competition title for this year on them. And ESRI UK were quick off the mark here, with a very useful link to the Living Atlas. We will be producing some entries as always at King's Ely.